In response to Amazon Prime Day, Walmart is hosting their own Ultimate Summer Savings sale which includes a variety of gaming and tech deals. Some would argue that these deals are better than what was offered by Amazon, especially considering you don’t need a membership to take advantage of Walmart’s deals and free shipping. Looking to save money on a Nintendo Switch or Xbox One console? You’re in luck, as Walmart has notable deals on both of these items and more. To help make browsing the sale easier, we put together a quick guide on the best gaming and tech deals during Walmart’s Ultimate Summer Savings sale. There are plenty of gaming and tech deals to check out during Walmart's Ultimate Summer Savings sale! 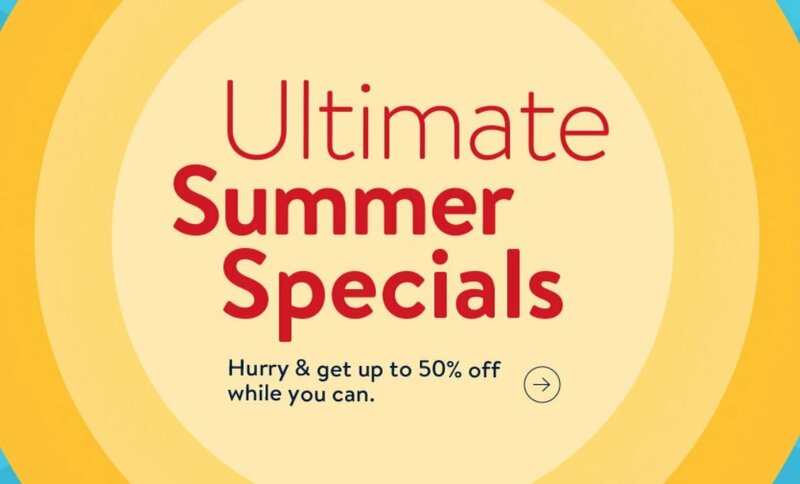 You can view the entire Walmart Ultimate Summer Savings sale on their website. In the meantime, what do you think of their deals? Are you planning to buy anything off this list? Let us know down in the comments below! By reading through this article, you should now know the best gaming and tech deals from Walmart’s Ultimate Summer Savings sale.